Setting up an event can take time, details, and patience. However, if you want your event to be extra stylish, then you’ll need to think outside of the box. Living in Texas, we strive to create an event that’s fun-filled and memorable; but sometimes, it can be fun to celebrate in style. In today’s blog, we’ll be offering some suggestions as to how you can make your catered event a little more stylish and still have fun at it. As a catering company, we want to be able to not only offer you delicious food, but some go-tos to make your event extra classy. 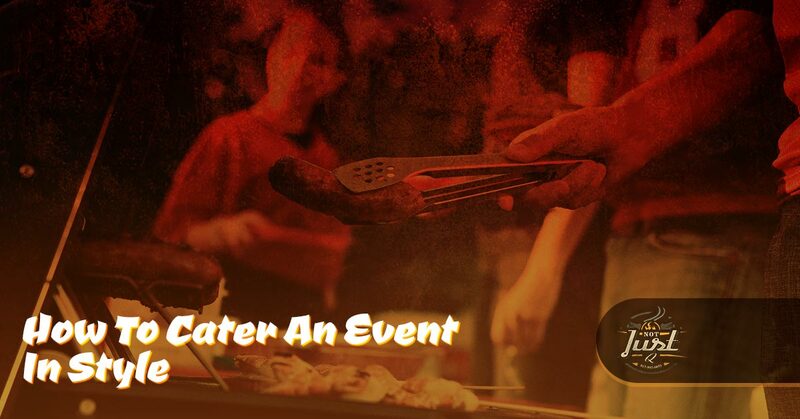 For further details about our catering event services, take the time to contact us. What we’d first like to address with you before we dive into some tips is what exactly a stylish event entails. 20 or 30 years ago a stylish event was something completely different than what it’s considered to be today. In today’s society, any event can be considered stylish if you take the time to implement the right attributes to create an atmosphere that’s elegant. This can be done by the food, decorations, or even the music. While nice clothing options are an addition to creating an elegant atmosphere, an event can still be classy and stylish if people are dressed in casual clothing. If you want to have a catered event that’s fashionable and memorable, then try implementing some of these tips. What’s the theme of your soiree? A theme can be anything from choosing a color and running with it to going with a more classic route of the black tie event. You could even go with an all white event, which is the epitome of style. What’s important to figure out when you’re deciding on a theme is that it will be the center of your event. Classic themes are always a great choice to bring in more style or you can go with something a bit more modern to make it original. Whatever the idea that you decide on for your theme, it will be what makes or breaks your event. Not to put too much stress on the decision, but the final resolution of your theme will help you create the structure you want to ensure people have a great time. Another way to make your event chic and unforgettable is by knowing your audience. What type of party are you having? Is it a business event or is it a wedding? If it’s a business event, then you’ll want to choose a theme, colors, and food that’s a little bit more professional because these are people you work with and want to make sure you impress, especially if you’re aiming to get a promotion. If you’re having a wedding, then you’ll want to go all out because this is your special day and your guests are here to celebrate with you. It’s important that you know your audience because then you’ll be able to plan your event better from the theme all the way to how much you want to spend on each attribute. As a catering company, we know that food and drinks are one of the most important parts of an event. At Not Just Q, we have a wide selection on our menu with each dish better than the last. We also make it easy to cater as well. We can come to you or you can pick up the food. Whatever is easiest for you, we’ll make sure to work around your schedule. 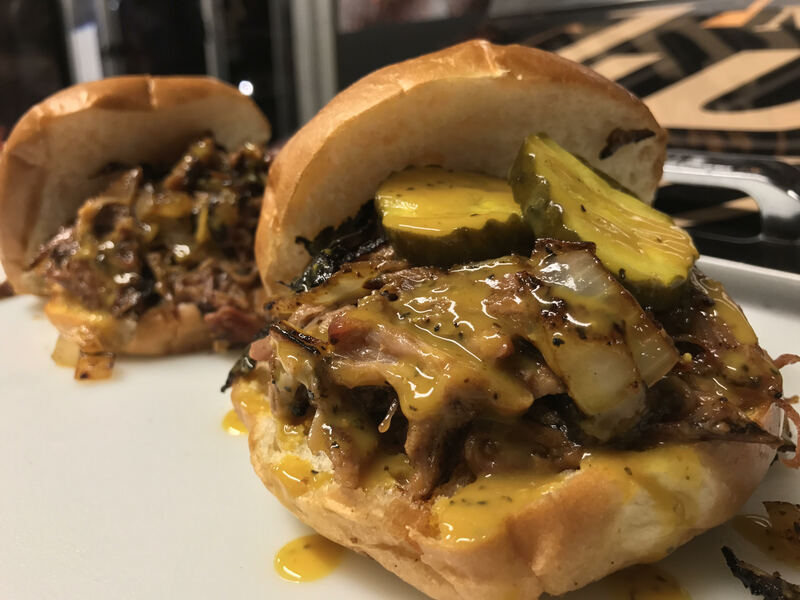 The food that we have at our catering company is BBQ. 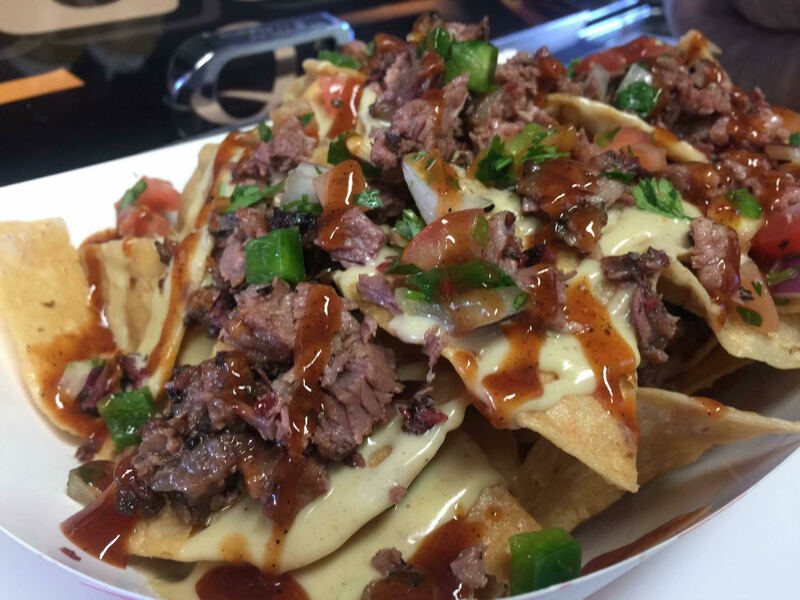 As Texans, we know how much you love BBQ as well as everyone else who will be at your event, so it’s an easy choice to choose this delicious option. In addition, when you decide on a good catering company, your event will be even more memorable because everyone likes a good plate or tasty food. Lastly, you’ll need to know your budget to ensure that you’re not going over or spending too little. Before you start purchasing items, you’ll want to figure out what you can afford to spend on your special event. If you have some factors in mind for what you want for your soiree, then make sure you write down all of the prices and what you can realistically afford to spend. By knowing your budget and creating it first and foremost, you’ll be able to avoid any over the top expenses. Create an event to remember with Not Just Q. Reach out to us to get started on the event of your dreams.